Heat and humidity are part of life in the photogenic Amazon and Cloud Forest. I've been here three times. 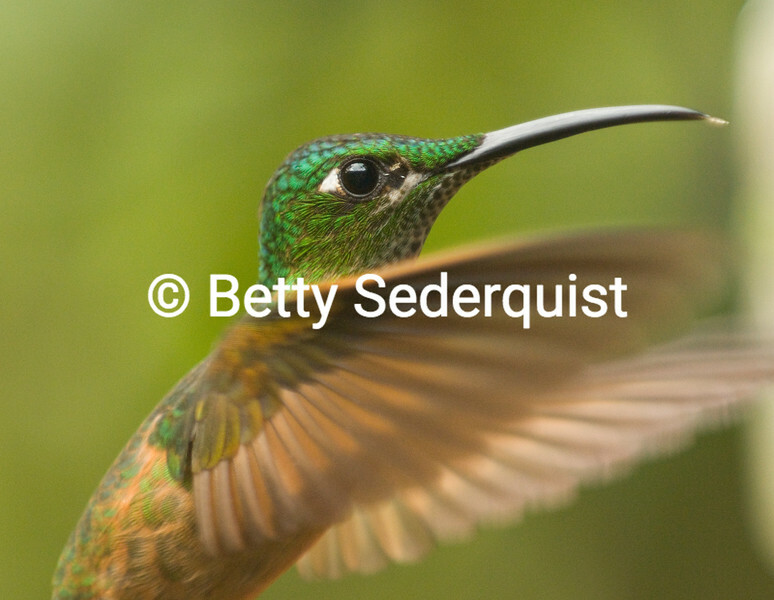 In the Cloud Forest of the Andres, hummingbirds are everywhere.